Topaz Canine Assistance Dogs are custom trained for the unique needs and lifestyle of our Clients! 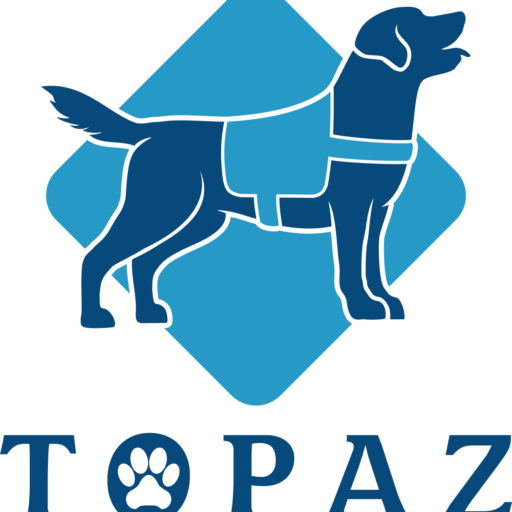 Topaz Canine does not train Guide Dogs for Individuals who are Blind or with limited vision, or Dogs solely for the purpose of emotional support. 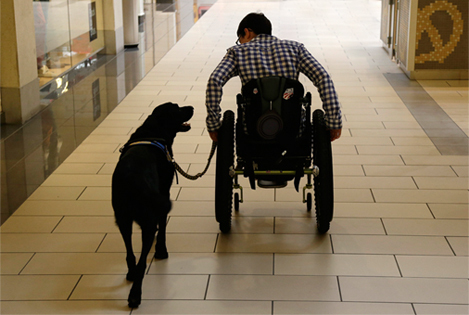 Service Dogs are specially trained to assist people with various disabilities; they provide safety and independence to their handlers by assisting with everyday activities. 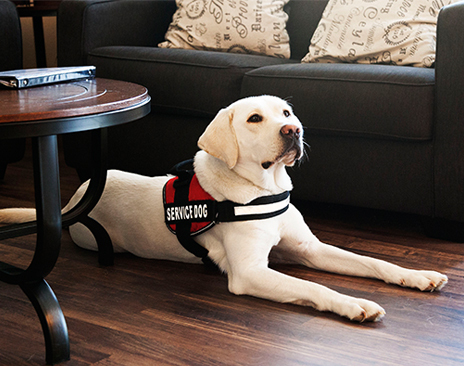 Service Dogs provide trained TASKS to assist their partner, for example: opening the door for an individual in a wheelchair, alerting his/her Deaf partner to the alarm clock, or retrieving medication for the partner during a medical crisis. 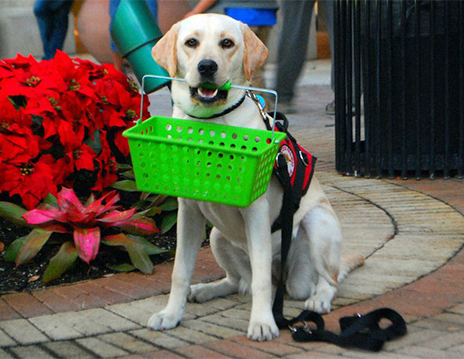 Dogs in our program must perform at three or more tasks to mitigate the Handlers disability. Did you know? Service Dogs can come in all shapes and sizes! To learn more about our Service Dog training program, please contact us to schedule an evaluation or demonstration. Please note, if you do not have a suitable dog for the work, we can locate and help you select a dog based on your needs and requirements.